Hon-Atsugi Home Doctor Clinic is a general family clinic located near Hon-Atsugi station by 2 minutes walk,we open until 8PM in weekdays. We have specialists covering a wide range of internal medicine and surgical disciplines, including general diseases, cardiology and cardiovascular surgery. In addition to our quality of care and expertise, we are equipped with the latest,reliable instruments including CT scans that you would expect from a hospital. 45minutes by express from Shinjuku station by Odakyu line. 30minutes access from the Yokohama station. 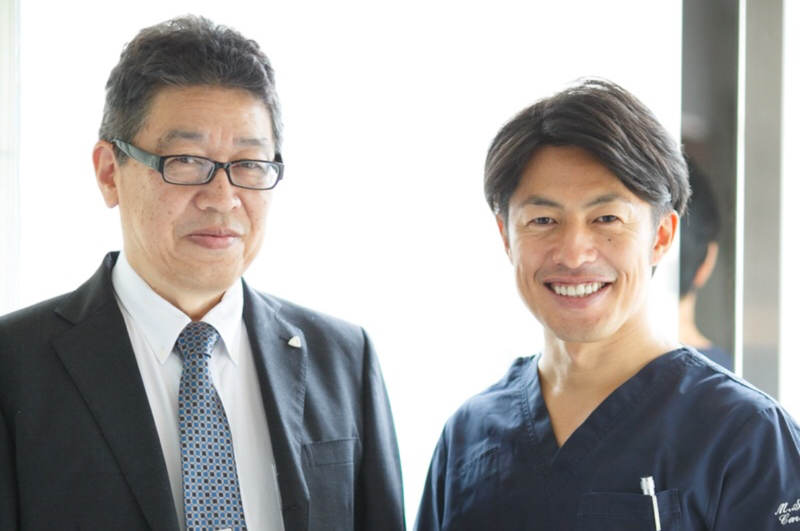 Copyright © honatsugi home clinic all rights reserved.